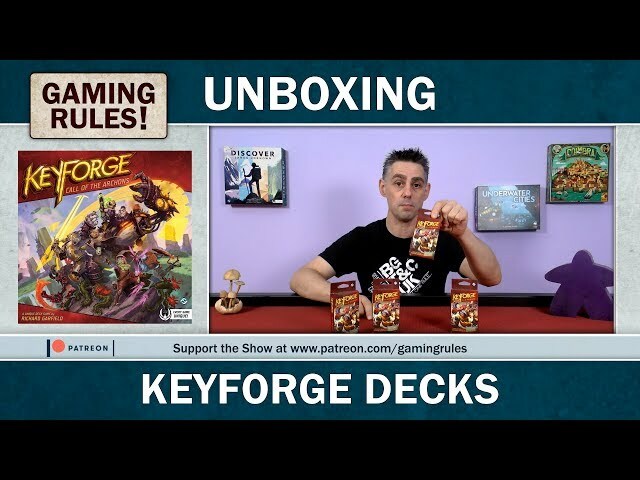 KeyForge - Opening my decks! This Archon Deck consists of a single unique deck created from cards in the Call of the Archons set, the first set of cards in the KeyForge line. Each player must have their own deck in order to play the game.